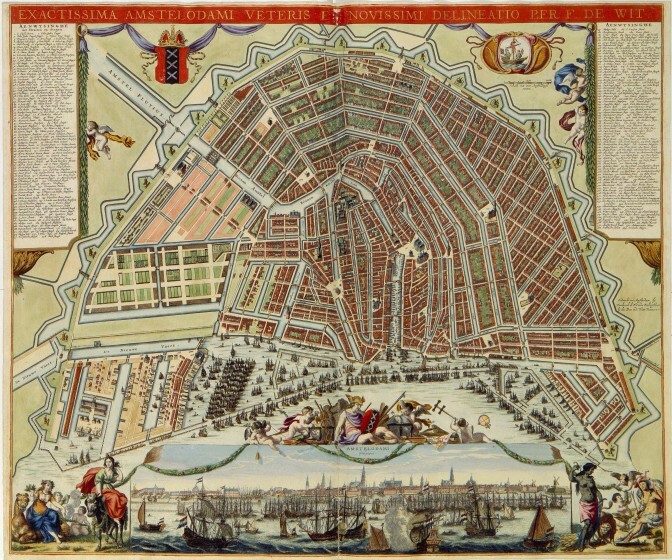 The Amsterdam City Archives will no longer charge for their online scans. That means that you do not need pay-per-view credits anymore to consult the scans that are attached to their indexes or finding aids. The Amsterdam City Archives website is only available in Dutch. If you use Chrome as your browser, it will translate some terms for you. “Achternaam” is last name, “voornaam” is first name, “tussenvoegsels” is prefixes like Van, De, Ter. Many many thanks for this tip-off. Much appreciated. Fascinating and simply wonderful. I have been looking at images for early forebears and family in Amsterdam, going back many generations — I had never realized these were available ….! Warm regards and best wishes for 2017.